Thanks to a modern, well-experimented management system, members are guaranteed correct, rapid access to information and early diagnosis, a real sore point of the NHS. Unlike insurance companies, mutual aid funds like MBA are no profit organisations, regulated by legislation that is founded on law no. 3818 of 15 April 1886. They accept people of any age, profession, in any state of health or medical history, without distinction. 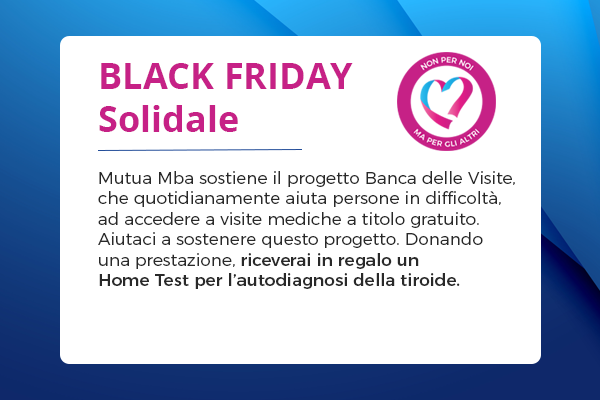 The mutual aid promoters of MBA, more than 3000 in Italy, provide information about healthcare subsidies and spread the culture of mutual aid alongside that of prevention. MBA, consistently with its own mission, collaborates with no profit organisations, actively taking part in supporting charity activities. We work to defend a person's right to health and wellbeing: the goal is to guarantee this right to each member and patient in their lifetime. in the services sector, Mutua MBA is committed to creating an inclusive welfare system, complementary to the NHS, that is integrated with public and private no-profit entities and is open and continuous in the working world and civil society. We promote and support the link with the territory and with all expressions of civil society and contributes to the development of relations between people and providers who can provide answers to their needs, thus aiding the cohesion, development and social services. We are a Mutual Aid company and a Service Sector Entity, established pursuant to Law no. 3818 of 15 April 1886. A no profit organisation, that has chosen to operate in full observance of the mutual aid principle, setting itself to be the main player in Italy for spreading the culture and principles of mutual aid, at the same time promoting health and a correct lifestyle. For this noble and necessary activity in our country, MBA uses its very members, who, after specific training, become Mutual Aid Promoters for the public, allowing Mutua MBA to expand its own membership base, guaranteeing mutual exchange and the continuous increase in share capital. Funding and aid for members who find themselves in serious financial problems after the sudden loss of personal and family income and in the absence of public aid. MBA, which mainly focused on individual citizens in its early years, has expanded its own basin of members, increasingly attracting the appreciation of associations, institutions and companies, that have chosen it in order to guarantee advantageous, effective healthcare plans for their members and employees, identifying a single partner that can provide information aimed at increasing awareness for prevention, the first indicator of health in a country. In a few years, MBA has seen an exponential increase in its members and has increased its presence in the complementary healthcare sector, thus becoming the largest Italian mutual aid company by number of beneficiaries. MBA, with its capital of € 4,785,379.60, and its consolidation and organisation, autonomously manages its own activities and healthcare plans, abandoning the use of traditional insurance cover and autonomously providing services; this provides for a significant reduction in costs, with direct advantages for the services provided and the contributions paid by the members. Over the years we have incorporated several Mutual Aid funds companies, such as Mutua Evo, Mutua 1886 and Mutua Sarda. 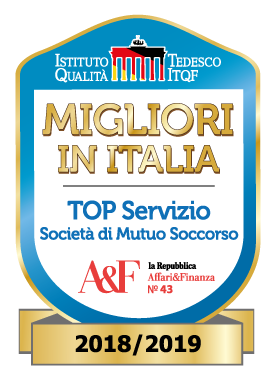 In 2015, it was the turn of the FASV fund, Fondo di Assistenza Sanitaria Integrativa Volontario di Assolombarda, established in 1947 with the name at that time of “Cassa Mutua Malattia dell’Associazione Industriale Lombarda”, the following year Mutua Online was incorporated and in June 2017, Cassa Mutua Cardea also became a part of the Mutua MBA world. 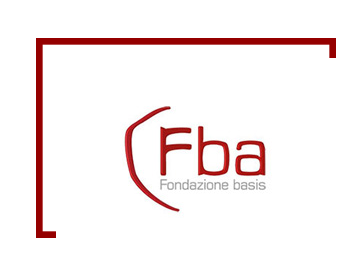 MBA is a founder member of ANSI (Associazione Nazionale Sanità Integrativa e Welfare), which counts among its members the leading Mutual Aid companies and Healthcare Assistance funds, and which for years has been the promoter, also with institutions, of new welfare management models in the healthcare and social services sectors. 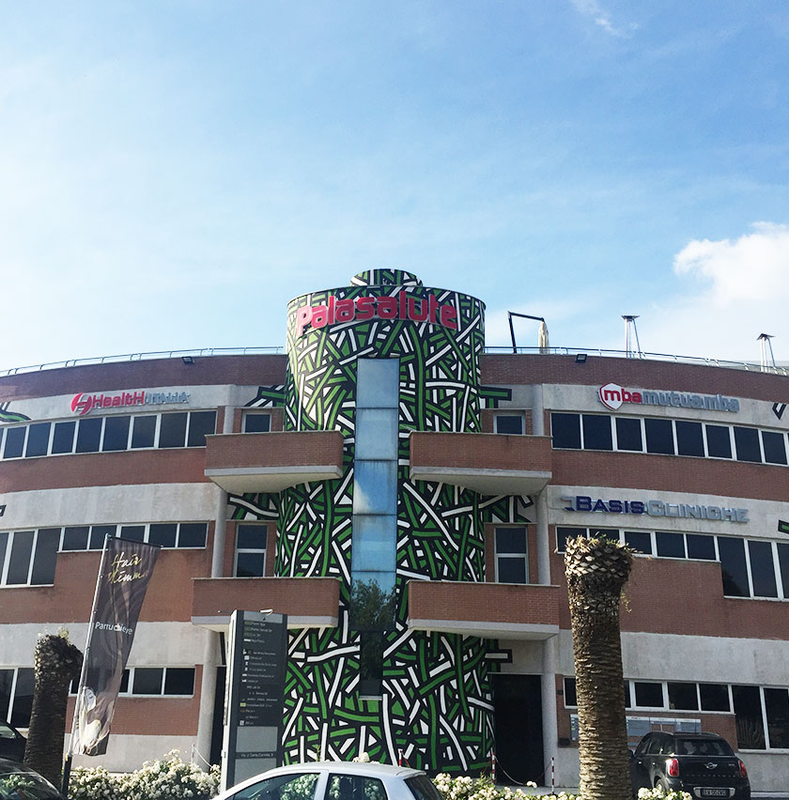 Our head offices are located in Formello inside Palasalute. The Healthcare centre that provides social-healthcare and assistance via a widespread network of healthcare facilities and partner professionals. No profit association that offers to carry out its activities in the social-healthcare sectors, promoting and managing cultural, educational, sporting and recreational services, to provide support to vulnerable parties such as, for example, people affected by illness, physical and/or mental disability, homeless, minors and non-self sufficient elderly people. Health Home Care Soc. Cop Soc. Società Cooperativa sociale, a cooperative that offers assistance to the elderly and/or non self-sufficient both in specialised facilities and in the comfort of their own homes. Health Italia S.p.A., one of the largest companies in the complementary healthcare sector, is committed to becoming the partner of reference in the distribution, training, and management of flexible benefits and as a “service provider” for mutual aid companies, healthcare funds and assistance funds and companies. Health Point SpA, a company that manages remote medicine service centres equipped with latest generation devices and new devices that provide more than 40 remote medicine service with the aid of qualified nursing staff. A multi-specialised. state-of-the-art medical centre that can offer a high standard to patients both medically and technologically. The centre includes a dentistry centre and a multi-specialisation area of 600 m2 and an area of 400 m2 dedicated to physiotherapy and rehabilitation. A company working in the real estate sector that is specialised in the creation and organisation of spaces dedicated to healthcare activities such as: multi-specialisation laboratories, dentists’ surgeries, healthcare residences for the elderly and clinics. Created with the wish of gathering important testimonies about the history of the mutual aid movement, setting itself the target of safeguarding assets currently owned and making them usable for the public, while promoting knowledge and research on mutual aid. Software house that offers services and consultancy for the development and creation of integrated technological solutions. 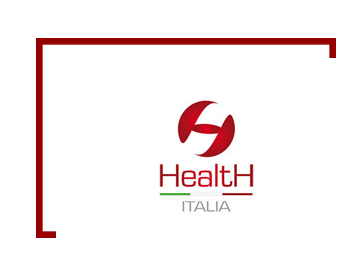 Health Pharma is an Italian research company born from the meeting between Health Italy and SBM - a company that has always developed products for the health of the individual with innovative and effective approaches. The cardinal principle is based on the activity of Mutua MBA. Ours is a Mutual Aid company established in accordance with Law no. 3818 of 15 April 1886, based in the town of Formello, in Via di S. Cornelia no.9, in the province of Rome. In 2016, the Ministry of Economic Development and the Ministry for Employment verified that MBA is in line with the statutory purposes of Mutual Aid, reporting its ascertained compliance with merit. The focus on members and the respect of human dignity, the democratic participation in decisions, transparency and control, social responsibility and ethics in conduct, the awareness that comes from communication and information: these are all the pillars on which our daily work is based. Article 32 of the Italian Constitution defines health as a “person’s fundamental right and the interest of society”. MBA's aim is to pursue the constitutional mandate, bring this right to the centre of every person's life. MBA works in full respect of the mutual aid principle, offering every citizen the possibility of experiencing members’ activities, without any discrimination of age, gender or working activity. Our mutual aid society pursue the aim of general interest, based on the constitutional principle of subsidiarity. It works for the advantage of its members and beneficiaries, to whom it does not guarantee a profit of assets or money, but the coverage of certain personal and economic needs in the areas of healthcare, social services and aid. Mutua MBA cannot allocate profit to members: the mutual aid margin is carefully set aside as a reserve fund to address any increased costs in the interest of the members, thus contributing to consolidating the assets to be passed on to future generations. Operating committee: Coordinates in/out mutual aid activities and has an important Back Office for managing membership applications and paper, email and web correspondence with members, organises work flows and the operational chart for all mutual aid branches. Healthcare Office: Provides assistance to mutual aid members for all reimbursement paperwork and also advice regarding subsidies. It also coordinates the scientific committee in searching for the best aid conditions in terms of quality and efficiency. Scientific Committee: Through its staff of consultants, the committee draws up solutions that ensure members have a better quality of life thanks to a range of innovative, practical subsidies. Steering Committee: Comprising the board of directors and experts in additional healthcare. It meets on request to evaluate changes in regulations, but also ideas and proposals of interest to the world of mutual aid. Promoter members of health: These are mutual aid members who are dedicated to “Promotion and Information” in their area. A very important, valuable figure for MBA. Coordinator Promoter Members: These prestigious figures are professionals with the responsibility of coordination and training nationally. The coordinator works directly with the Mutual Aid board of directors with mandate for institutional projects too and/or precise Health Projects. Honorary Members: These are particular figures who, given the prestigious appointment as members of mutual aid offer their support for the development of institutional relations and search for new members in precise areas. The members are the foundation of any Mutual Aid society and are the expression of the values and principles inherent in all aid activities enacted in recent years. A special section is dedicated to our members, in particular to the institutions, companies and associations that have believed in a real, tangible additional healthcare, offering their own alternative resources for guaranteeing their own health. Only through the strong belief of all the public and members, who more than others have distinguished themselves by having diffused and promoted the mutual aid ideals of MBA, is it possible to continue to lay the foundations for integration between public and private. 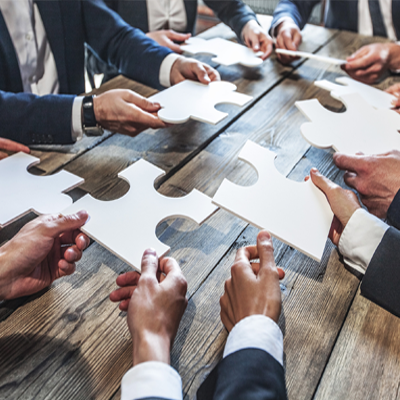 Together with its Promoter Members, MBA is honoured to have contributed to thinking of, designing and realising specific healthcare plans for every need and undertakes in the future to continuing the path taken, offering even more services aimed at protecting our most important asset, health. 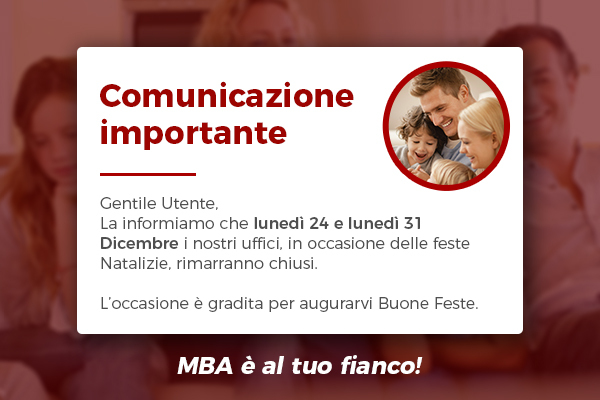 To date, Mutua MBA can boast a presence throughout Italy of 94%, with more than 60 possible combinations of assistance, more than 3000 promoter members, more than 3000 member companies and more than 350,000 assisted families/groups. It is a cooperative aimed at providing social-healthcare services for the public, with a focus on assistance in the home. It is inspired by the principles of solidarity and mutuality, as are cooperatives, with the main objective of improving people's quality of life. 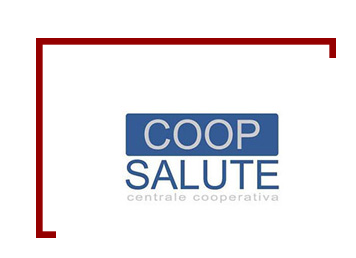 Established by a joint initiative of Mutua MBA, Health Italia and Coopsalute, together with companies involved in the social sector and operating primarily in the field of Integrative Health, it participates in the implementation of the social system carrying out its activities in the areas of social and health assistance. Born from the wishes of some businessmen who are convinced that health is a fundamental right to protect and promote, soon becoming one of the largest independent realities of complementary and additional healthcare operating on the Italian market. 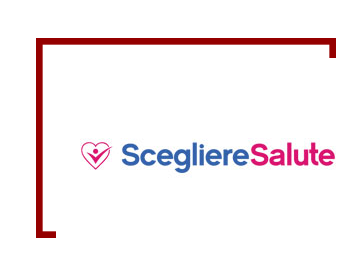 ANSI, Associazione Nazionale Sanità Integrativa & Welfare was founded in 2011 by some leading general mutual aid companies and healthcare funds, in response to the need for aggregation and representation in the Italian additional healthcare sector. Choosing wisely who to be treated by, leaving and sharing a review, or simply by reading other people's experiences: ScegliereSalute was founded from the desire to offer both the user and healthcare facilities a tool for fair, shared comparison. An information journal owned by Health Italia, created to allow its clients, collaborators, members and employees to be constantly informed. 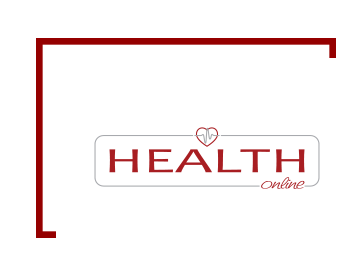 Online, simple and immediate, it provides a permanent connection with the evolution of the complementary healthcare world. A selection of institutional and regulation links, that we believe are essential for understanding together the workings of complementary healthcare and the world of mutual aid companies.